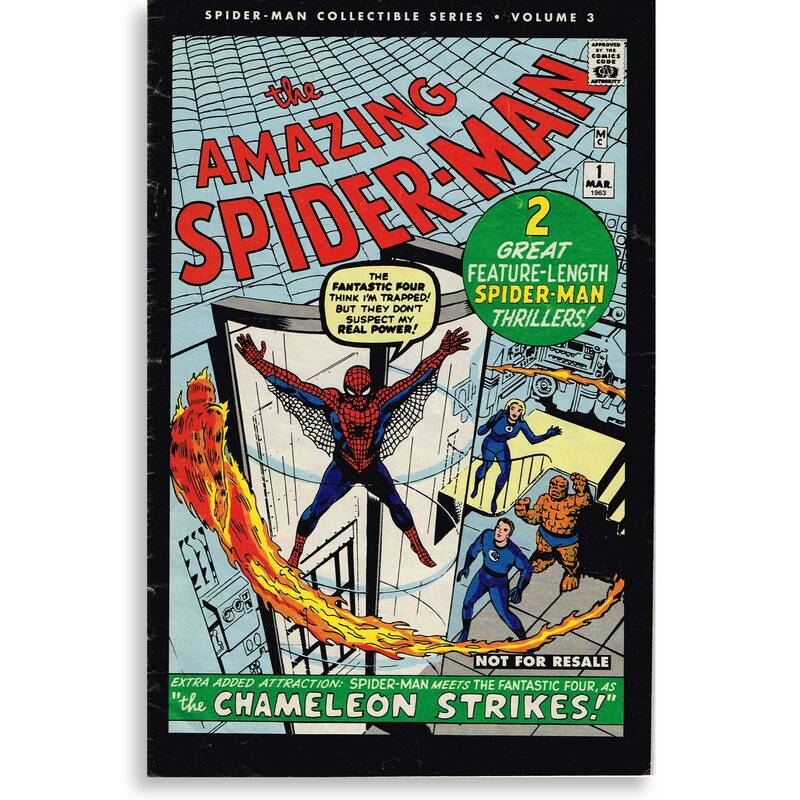 In August of 2006, News America Marketing announced that beginning Sunday, August 20, it would be issuing a series of reprint Spider-Man comics that would essentially start at the very first appearance of Spidey Amazing Fantasy #15 from 1963, and advance through the series. The comics would be distributed in Sunday newspapers across the country to over 10 million households. Each comic would be split in half and spread across two consecutive weeks. 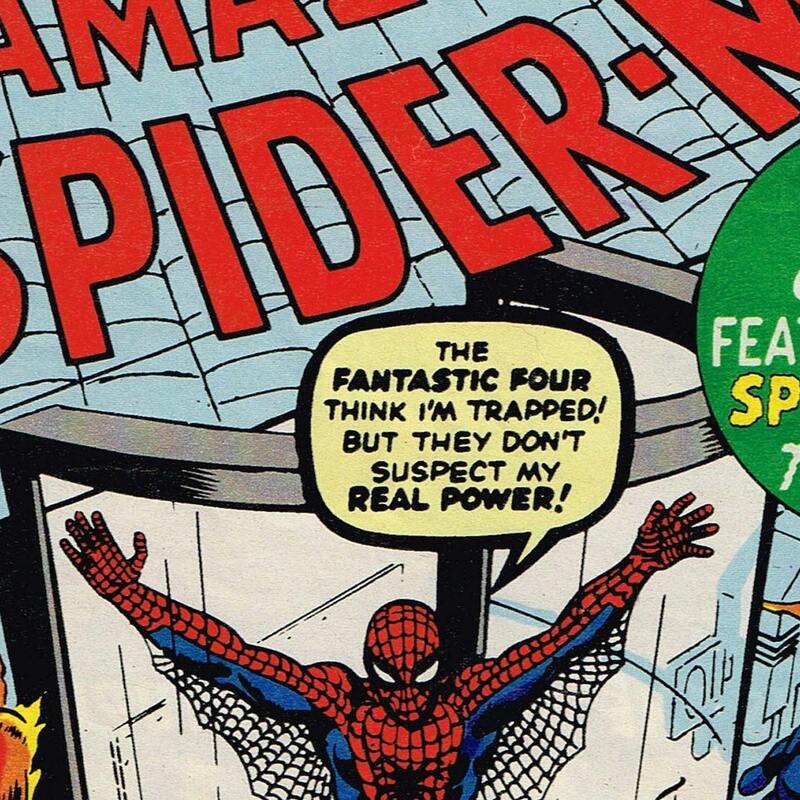 Amazing Spider-Man #1 is the 3rd in this 24 part series.